Back in March 2018, the “Akra & Vaga Carry-on Luggage System” by Arcido was funded by 321 backers on Kickstarter to the tune of £49,252. I mentioned these two packs on my personal site at the time and had every intention of reviewing them here when LOTP launched but for some reason, they slipped through the editorial net — so let’s dig in. These two packs tick almost all of my carry-on boxes, if only they were available in black. That said, that’s a personal preference and not one I can hold against this well made and feature-laden pair. The first Pack List of 2019 features a rather epic 85-litre bag from Switzerland, a neat looking design funded in one hour by WANDRD and shapely notebooks from Turkey! 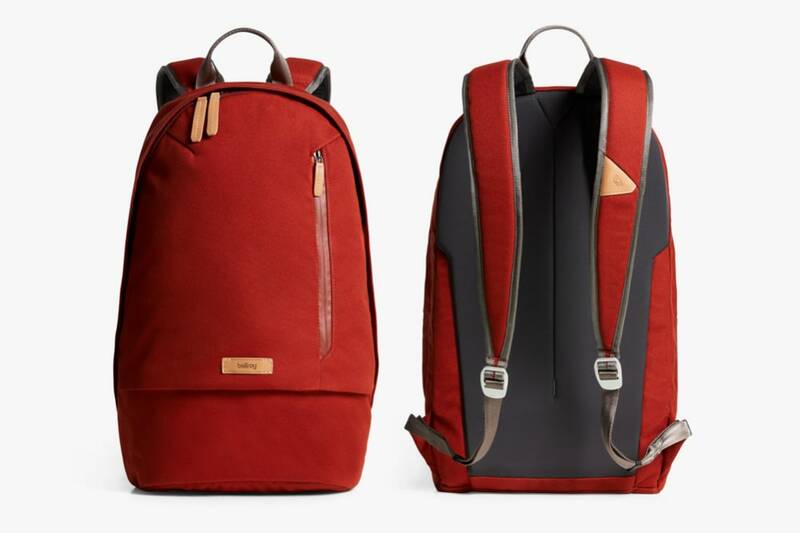 If you are in the market for a sub $100 USD stylish camera backpack then the Rücken Camera Backpack by Bagsmart might just be for you. 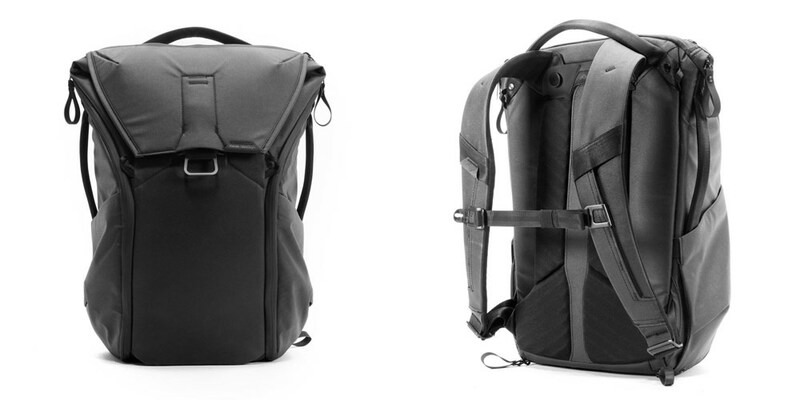 Available in black and brown this pack is made from 210D water-repellent polyester and is designed for the camera lover who needs a carry to keep their kit safe in all weathers. It’s that time of the year when we look for inspiration for the ultimate thoughtful gift. Here are 20 carefully curated gift recommendations for that significant road warrior/traveller in your life. Peak Design may be familiar to many of you already. Perhaps you know them from Kickstarter where they have run many successful campaigns. In fact, they recently they completed their eighth which closed with almost 14,000 backers pledging over $5 million USD for their soon to be shipped Travel Line range. I have my good friend and professional photographer Greg to thank for my own introduction. Some months ago he pitched up at a conference I was attending sporting the bag I am reviewing here. Greg travels the world with his camera and couldn’t stop espousing the benefits of the Everyday Backpack. A few weeks later whilst in London, for work, Michael pitched up for breakfast carrying the same pack and waxed lyrical on his love for it too (you can read more from Michael below). There had to be something special about this bag! 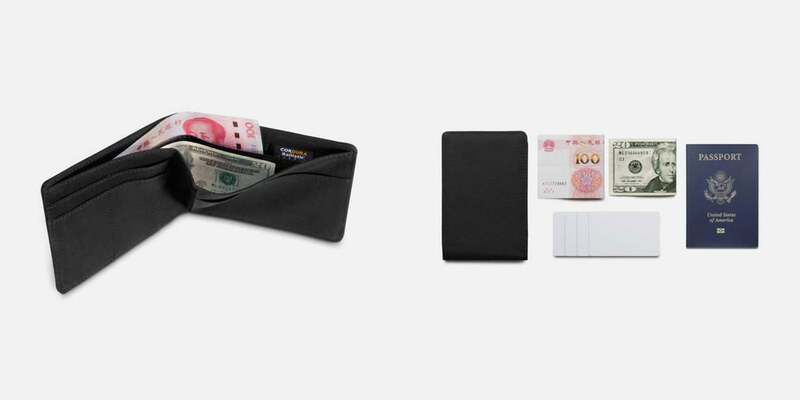 Bellroy products have featured a number of times on Leader of the Pack. I’ve been a long time admirer of their range and it’s been really interesting to chart their move from the items we put in bags to the bags themselves. To date, Bellroy products have tended to be on the high end of the price spectrum so when I received an email touting their latest offerings as their “most affordable bags yet” I had to learn more. In this sixth edition of The Pack List I look at a great value travel wallet, check out the Heimplanet Transit Line pack, go eco with Stojo, and “sneak a” peak at a new trainer collaboration between Lufthansa and Adidas. A full list of articles is available in the blog archive. You can also browse by category and subscribe to the RSS feed for updates.